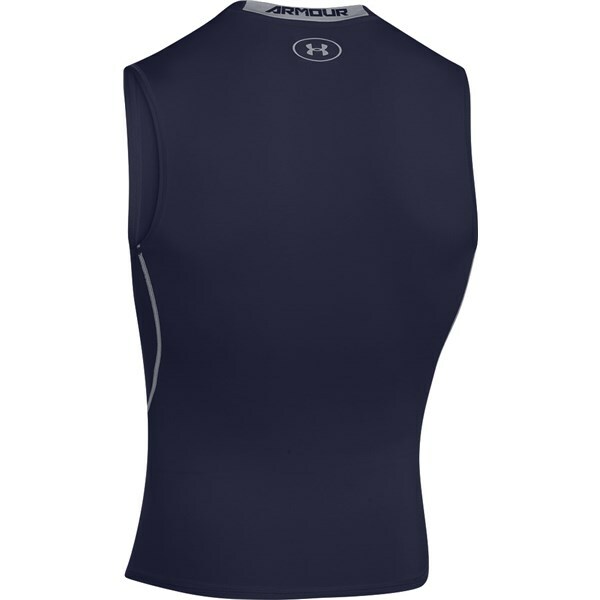 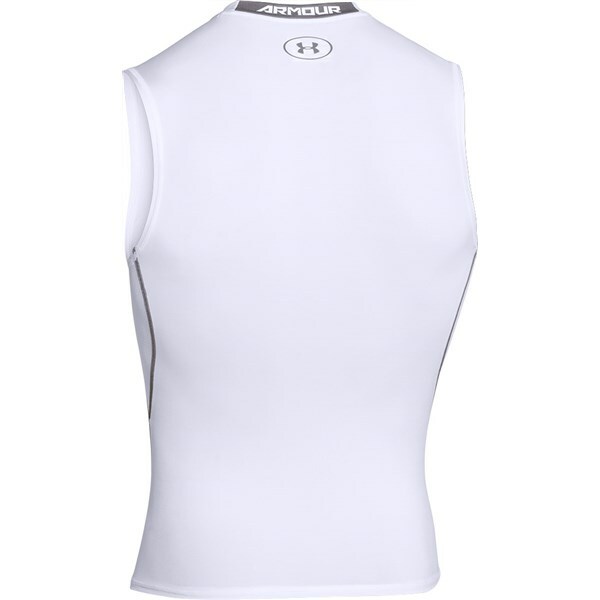 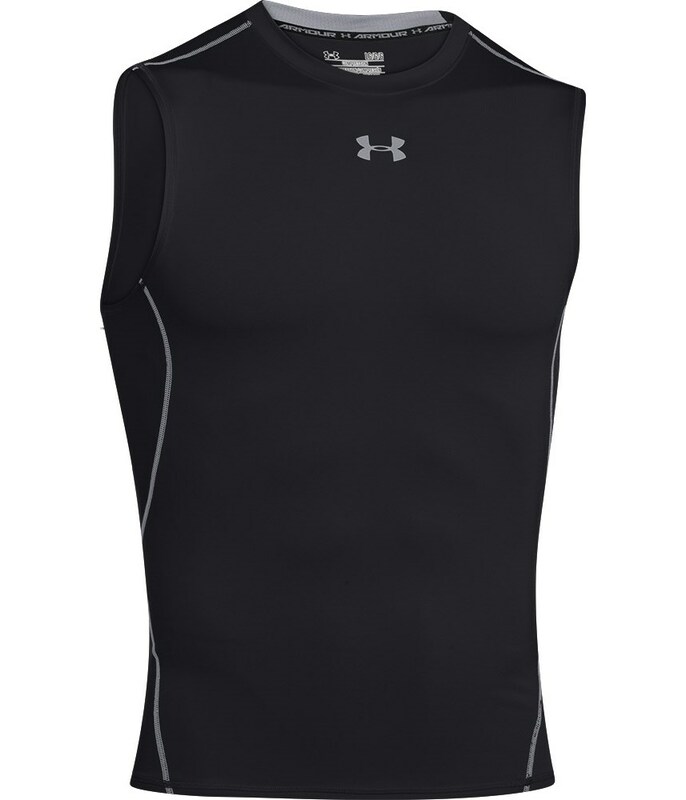 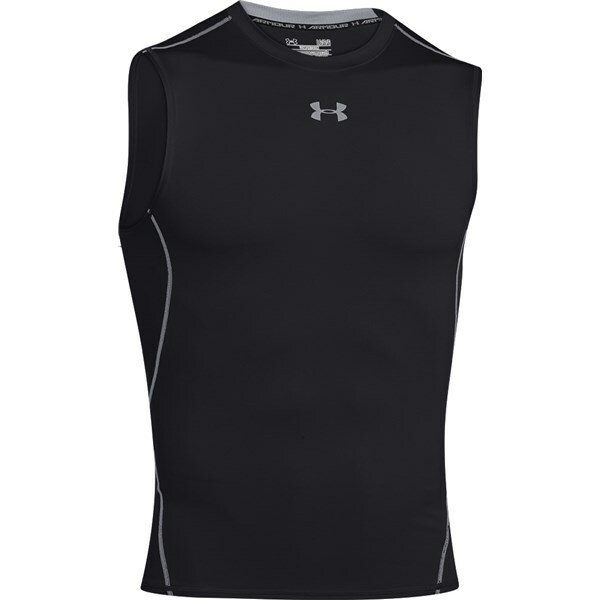 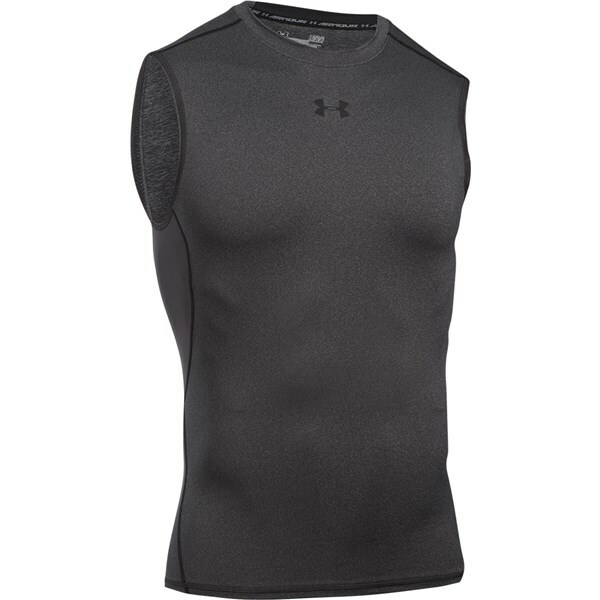 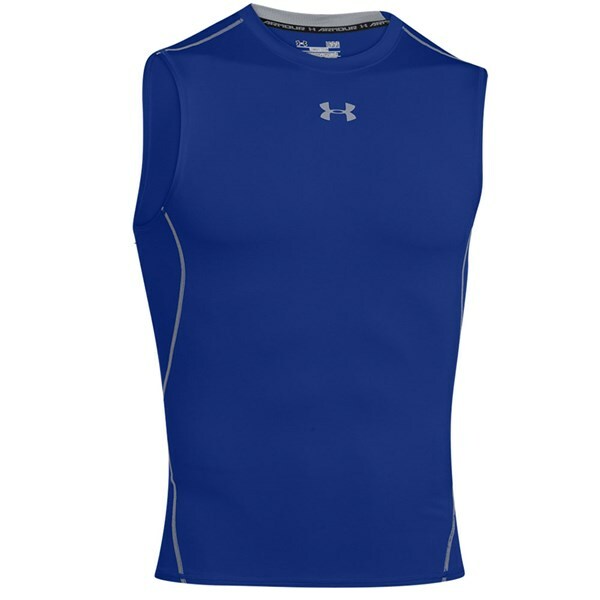 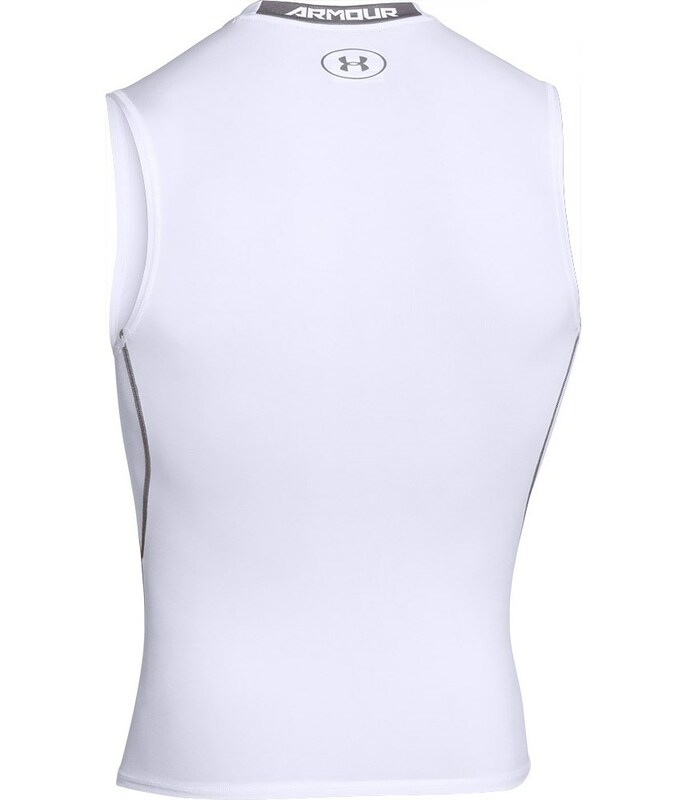 The Under Armour HeatGear Armour Sleeveless Compression Shirt has been created to provide the ultimate in comfortable performance. 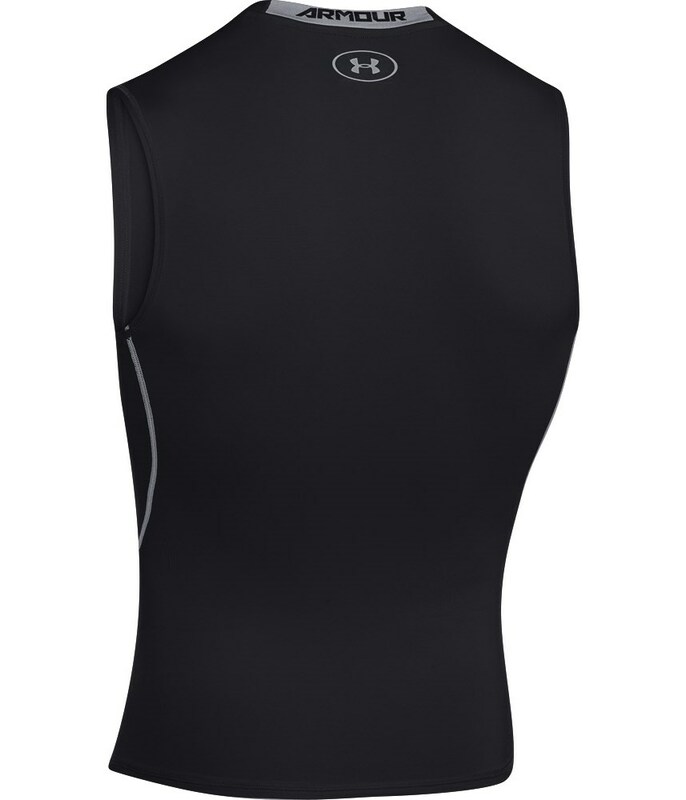 Designed to have an ultra-tight, second skin fit that will benefit muscle warmth and recovery, before, during and after your activity. 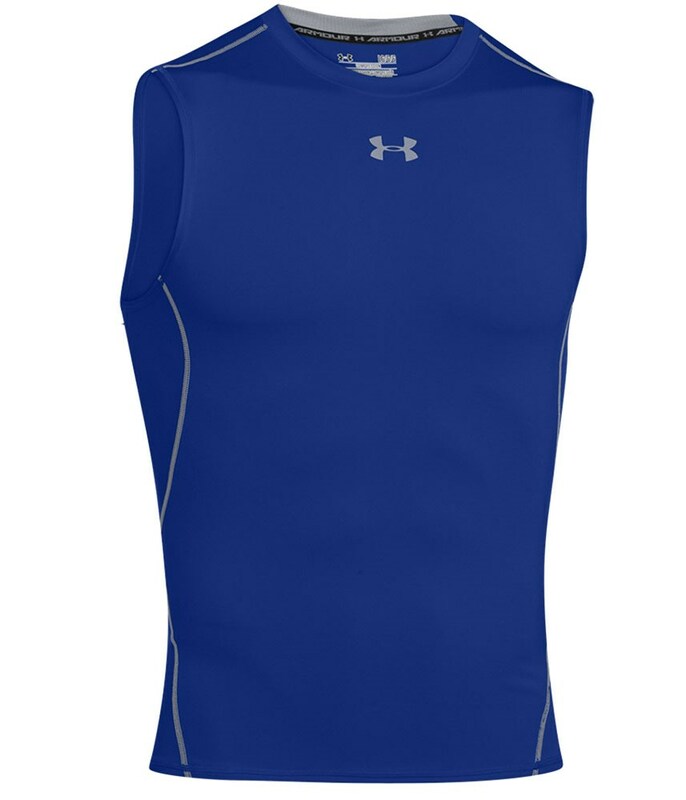 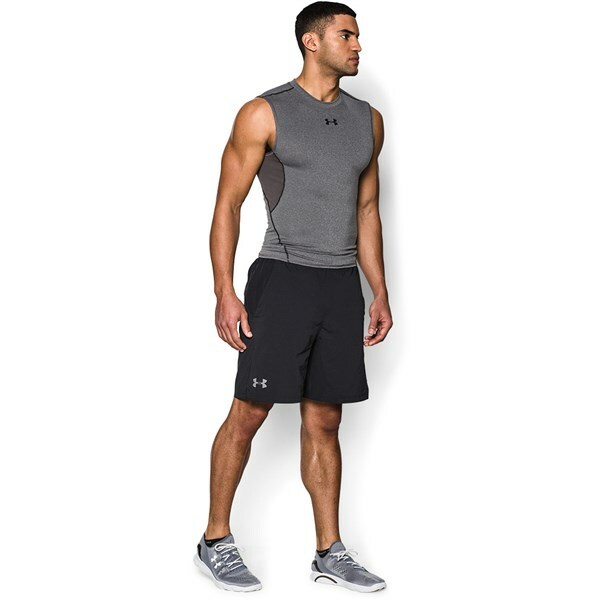 Under Armour have used their HeatGear fabric to help store body heat and when combined with their Moisture Transport System it will also help to control body heat and wick away excess sweat. 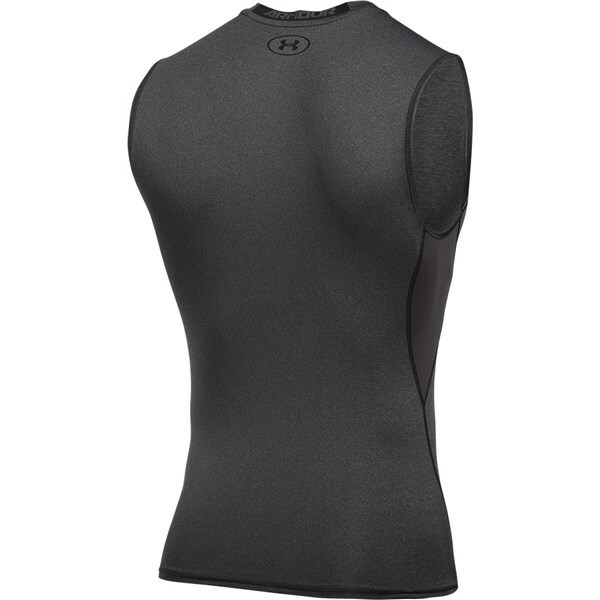 A 4-way stretch fabrication has been used to enhance directional movement and allow this second skin garment to feel super comfortable. 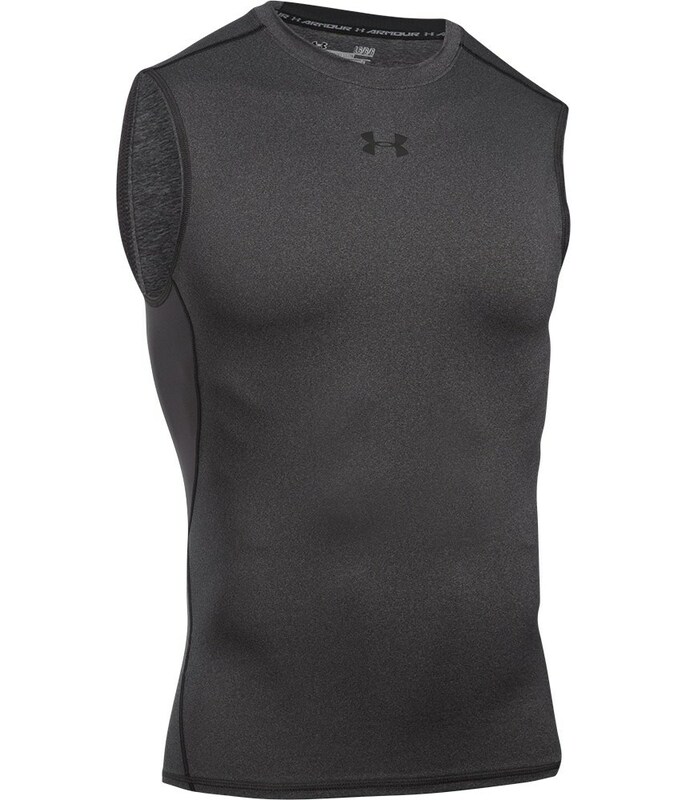 Under the arms a stretch-mesh panel has been used to allow your arm movement to be unrestricted as well as provide excellent ventilation. 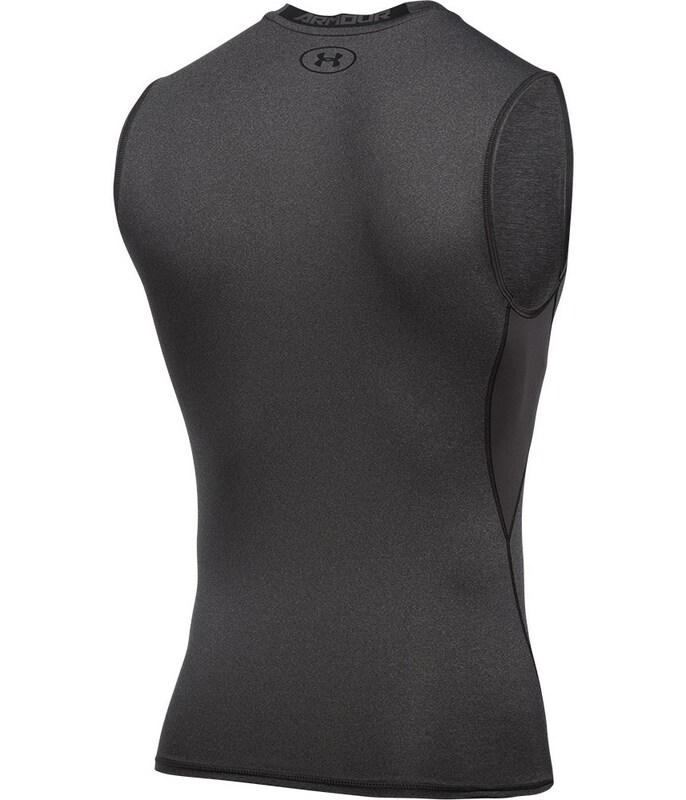 The original innovation our founder dreamed up. 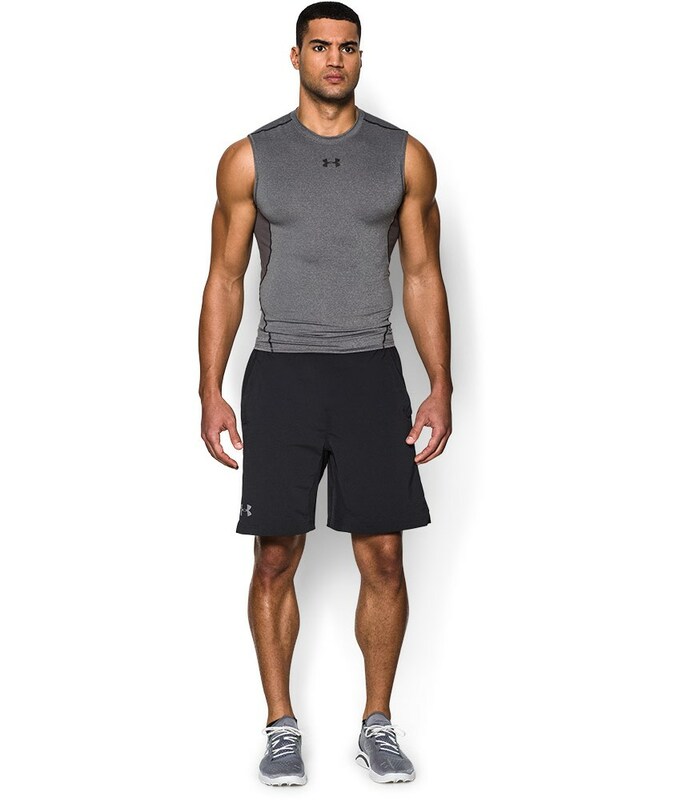 This super-breathable fabric wicks away sweat and regulates body temperature so you feel cooler, drier and lighter than ever.